Looking for the perfect Valentine's Day gift? We have got you covered! 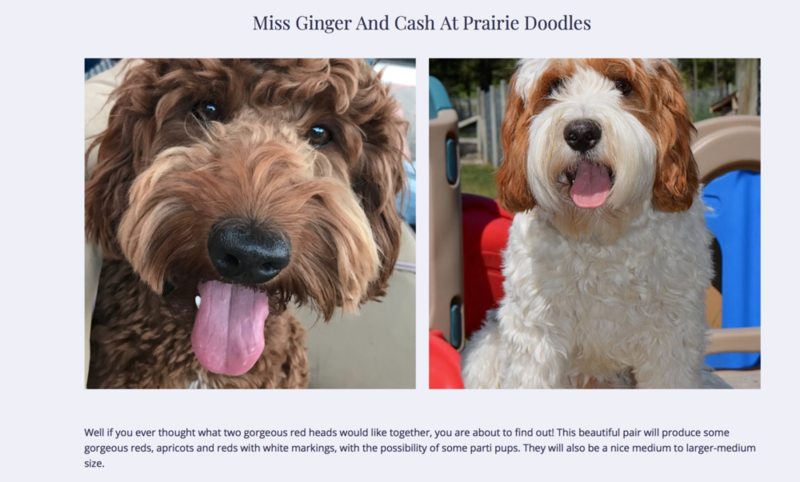 These two girls are looking for their forever homes! They are 9 weeks old and can’t wait to meet you! They are from our Cash and Ruby litter! 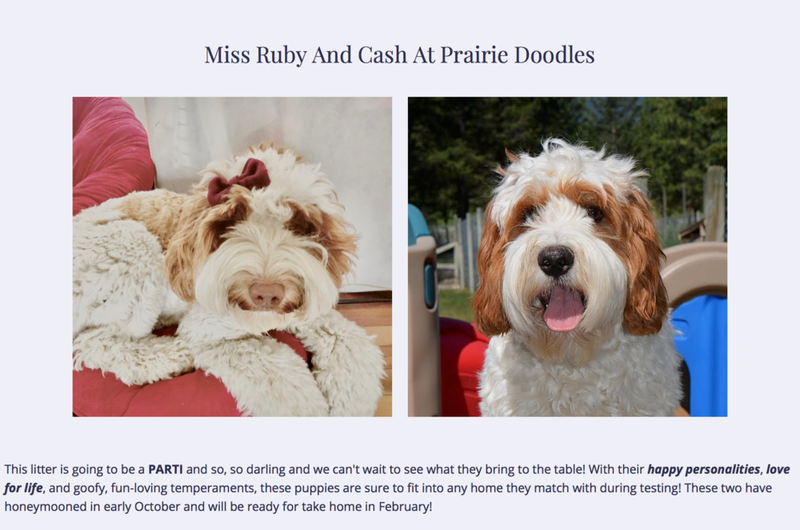 APPLy for one of these parti pups today! 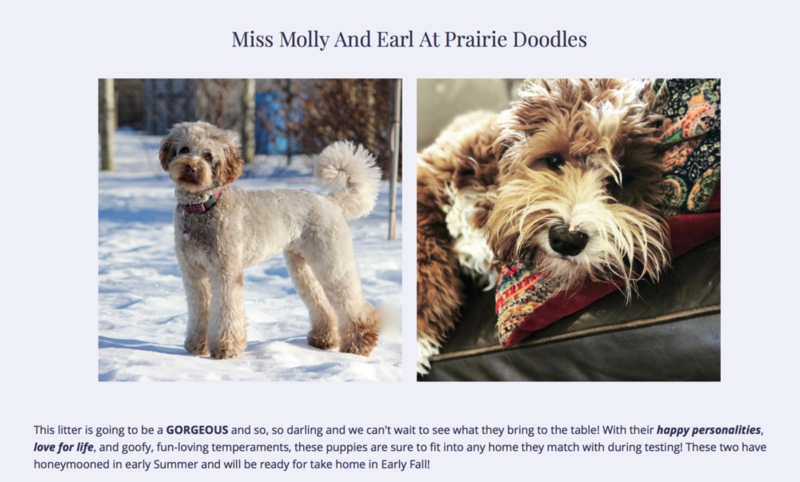 Want some sweet labradoodle pupdates?